A great Handel performer, Roberta appeared as Mary Magdalene in La Resurrezione at the Vienna Musikverein; Medea in Teseo in Karlsruhe; Oriana in Amadigi at the Handel Festival in Halle and Opéra Royal de Versailles; Cleopatra in Giulio Cesare with the Orchestra of the Age of Enlightenment; Flavia in Silla at the Théâtre des Champs-Elysées and Vienna Konzerthaus; Emirena in Adriano in Siria in Madrid and Valencia under Fabio Biondi; Nerone in Agrippina at the Teatro Real in Madrid; Armida in Rinaldo conducted by Ottavio Dantone and staged by Pier Luigi Pizzi at La Scala. She sang the principal roles in Dido and Enea at the Teatro Filarmonico in Verona and at the Teatro Regio Torino; La Santissima Trinità by Scarlatti; Ercole sul Termodonte by Vivaldi at the Théâtre des Champs-Elysées in Paris; Statira by Cavalli at the Teatro San Carlo in Naples; Olimpiade by Galuppi at La Fenice; L’Orfeo by Monteverdi at La Scala with Rinaldo Alessandrini in a production staged by Robert Wilson, and in Turin under the baton of Antonio Florio. Roberta sings regularly at the Salzburg Festival: the title role in Hasse’s Sant’Elena al Calvario with Biondi, Handel’s Aci, Galatea and Polifemo with Antonini, Il Trionfo del Tempo e del Disinganno with Haselböck, Jommelli’s Isacco, Mozart’s C Minor Mass with Dudamel and the Waisenhausmesse with Abbado. In addition, she has given Baroque recitals with Il Giardino Armonico at the Mozarteum, the C Minor Mass and Davide Penitente at the Vienna Musikverein and at the Styriarte Festival in Graz with Harnoncourt. 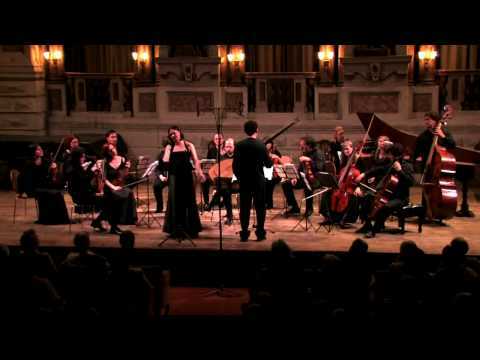 She returned twice to the Teatro alla Scala to perform Pergolesi’s Stabat Mater with the Filarmonica under the baton of Ottavio Dantone and the prestigious Christmas concert conducted by Giovanni Antonini. At the Innsbrucker Festwochen der Alten Musik she appeared as Giunone in Hasse’s Semele with Claudio Osele. Roberta Invernizzi is highly regarded in Vienna. 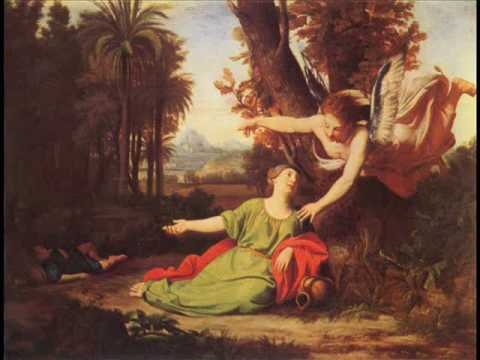 Hence, Nikolaus Harnoncourt engaged her for a performance of Mozart’s arrangement of Alexander’s Feast by Handel, given at the Musikverein as part of the hall’s 200th anniversary celebrations. She also gave a recital entitled “Roberta Invernizzi and friends” as part of the 20-year anniversary of the Resonanzen Festival at the Konzerthaus in Vienna. 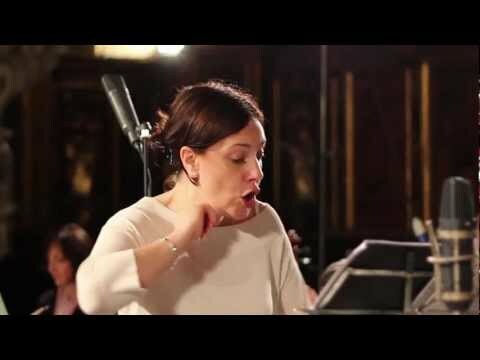 She has worked with conductors such as Ivor Bolton, Giovanni Antonini, Nikolaus Harnoncourt, Claudio Abbado, Ton Koopman, Gustav Leonhardt, Frans Brüggen, Jordi Savall, Alan Curtis, Fabio Biondi, Antonio Florio, Rinaldo Alessandrini, Ottavio Dantone… and performed with orchestras including Concentus Musicus Wien, Orchestra Mozart, Accademia Bizantina, Il Giardino Armonico, Cappella della Pietà de’ Turchini, Concerto Italiano, Europa Galante, Ensemble Matheus, the Venice Baroque Orchestra and I Barocchisti. Roberta has made more than 100 recordings – Sony, Deutsche Gramophone, EMI/Virgin, Naïve, Glossa, Opus 111 –, many of them world premieres, that have been awarded the Diapason d’Or, Choc du Monde de la Musique, Gramophone Award, Goldberg’s Five Stars and Preis der deutschen Schallplattenkritik. She has also won the MIDEM Classical Award and the prestigious Stanley Sadie Handel Recording Prize for her solo CD of Handel works. 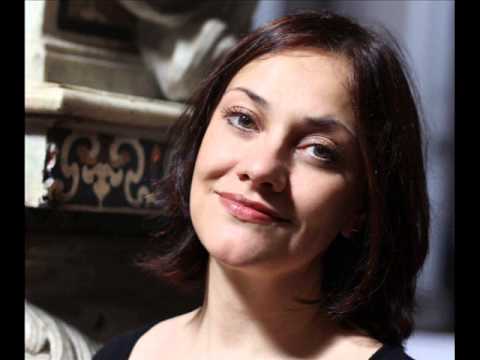 Her album “Dolcissimo sospiro” won a MIDEM Classical Award and the Stanley Sadie Handel Recording Prize in 2007 and her CDs of Handel’s Italian cantatas received the Stanley Sadie Handel Recording Prize in 2010. Current and past engagements include Acrimante in Alessandro Melani’s Empio punito conducted by Carlo Ipata and staged by Jacopo Spirei at the Teatro Verdi in Pisa; San Giovanni in Scarlatti’s Vergine Addolorata at the Baroque Festival of the Staatsoper Berlin. With Europa Galante and Fabio Biondi, she is Fortuna + Minerva in Monteverdi’s Ritorno di Ulisse in patria at the Hamburg Elbphilharmonie, and Flavia in Handel’s Silla at the Bucharest George Enescu Festival. She performs works by Scarlatti and Bononcini at the Potsdam Festival Sanssouci with a revival in Bayreuth and Berlin and presents a programme dedicated to Women Baroque Composers at both the Granada Festival and Wigmore Hall.